Waitrose Blueprint wines are crafted to reflect the world's classic regions and styles. 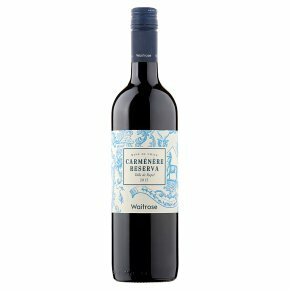 The grapes for this smooth and rich wine come from stunning vineyards in the Curicó Valley, bringing notes of juicy black cherry and blackcurrant. Ideal with Mediterranean vegetable dishes or lamb.